Just a week after a Russian military contingent touched down Venezuela, a similar military action was also taken by its Chinese counterpart last weekend. 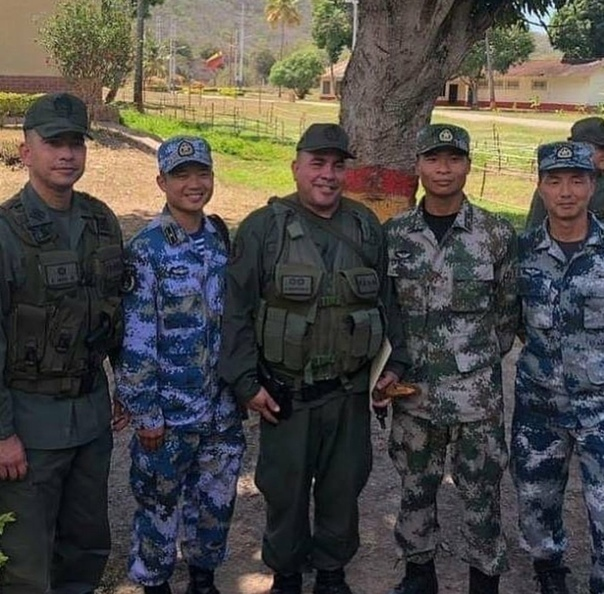 The reported arrival of Chinese military personnel in Venezuela last weekend is undoubtedly a major event in world politics. Unlike Russia, which has a history of force projection abroad, this is an extremely rare Chinese move. 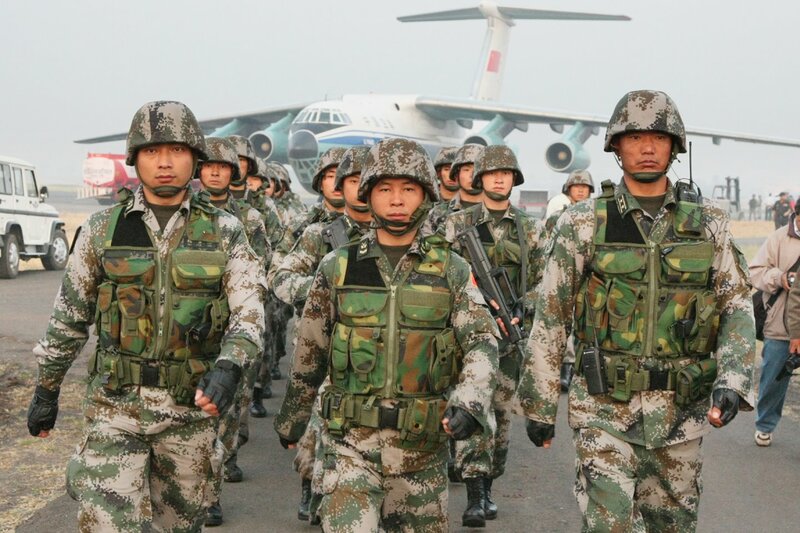 Although vital Chinese interests are at stake in the war against terrorist groups in Afghanistan and Syria, China refrained from publicizing any such deployment. The reports mention that the group of Chinese military personnel is 120-strong and arrived on the Margarita Island in the Caribbean Sea off the Venezuelan mainland on March 28 ‘to deliver humanitarian aid and military supplies to the government forces.’ After delivering the humanitarian supplies, the Chinese PLA troops were apparently transferred to a Venezuelan military facility. While the delivery of aid is one of many expected shipments, according to government officials, the arrival of Chinese military personnel was under-reported in international press. According to the Stockholm International Peace Research Institute, Venezuela imported $349 million worth of arms from China between 2010 and 2014 alone — initially, with less sophisticated equipment such as radars and aircraft to train pilots, reinforced vehicles and replacement parts, etc. but military goods that arrived in 2017 including armoured tanks, ammunition, uniforms and infantry equipment, as well as replacement and service parts for Russian-made pieces. A week ago, around 100 Russian military personnel were deployed to Venezuela to instal a military helicopter training facility, but details of the Chinese PLA mission have not been disclosed. There is close coordination between Moscow and Beijing on foreign policy issues and it is entirely conceivable that the two countries’ deployments are synchronised moves. Both Russia and China have heavily invested in Venezuela, the latter by far outstripping the former. According to a recent report in the LA Times, “Over the decade ending in 2016, China loaned Venezuela approximately $62 billion, much of which Caracas could repay with oil. 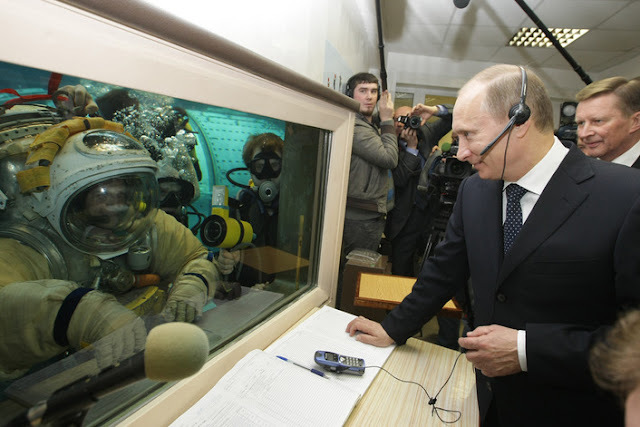 Moscow in the last several years gave Venezuela $17 billion in loans and investment, and in December the two governments signed a new deal in which Russia will invest $6 billion in Venezuela’s oil and gold sectors.” “China and Russia are Venezuela’s two main creditors, and they have been the principal economic force keeping the Maduro government afloat, making the difference between solvency and bankruptcy,” financial experts say. Interestingly, the LA Times report, however, made a distinction that China and Russia pursued different attitudes toward their financial commitments in Venezuela, with China being “more pragmatic” and Russia “more ideological”. Whereas for its investment, Beijing sought to receive raw materials, cheap oil and other returns, Moscow was credited with having greater interest in “in extending its military presence and setting up a beachhead in the Americas — and within spitting distance of the United States…” “For Russia, investments and military saber-rattling about protecting Venezuela has always been about showing strength in America’s neighbourhood. The Kremlin has tried to mimic what it sees as U.S. and NATO foreign policy of entering and meddling in Moscow’s perceived sphere of influence, such as Eastern Europe and the former Soviet Union, particularly Ukraine.” Indeed, Moscow’s condemnation of US interference in Venezuela has been conspicuously more forceful than that of China, which actually called for dialogue and a negotiated resolution to the crisis. Many US analysts assumed that China might even be losing faith in President Nicolas Maduro and decided to keep its head beneath the parapet preferring to focus on its lending practices in Venezuela and even scouring for bargain-basement deals. But such facile hypotheses have been turned on their head with the sudden arrival of the Chinese PLA troops on the languid Margarita Island famous as a popular holiday destination for its sand and mangroves, windsurfing and kiteboarding. 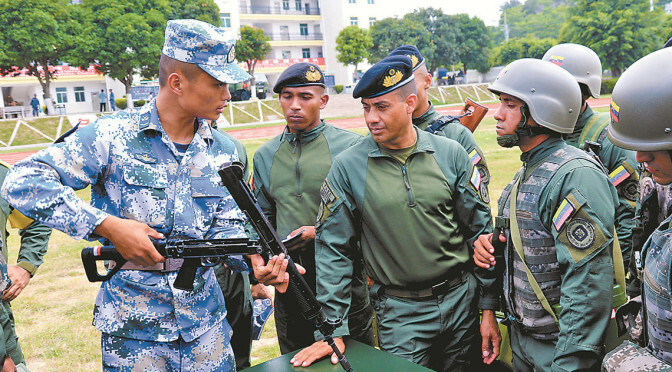 PLA soldier illustrates stripling/assembling the QBZ-95 riffle to Venezuelan soldiers during drill. One reason could be that in the Chinese assessment, although tensions are rising in Venezuela and uncertainties remain due to the duality of power, and a criticality may well be reached in the nearest future with the refugee problem causing disaffection among neighbouring countries and with no signs of Washington easing the pressure for regime change in Caracas, there is also at the same time an inherent balance or equilibrium that has come to prevail in the situation insofar as neither side in the conflict enjoys a decisive advantage. A war of attrition is under way which can end only if either side loses patience and forces a showdown, which seems unlikely as things stand. In the assessment of the Russian experts, while a lot of shadow boxing is going on from the American side with the US’ Latin American allies even expecting swift and tough action by the US, the fact of the matter is that there is no stomach for anyone really for demanding an outright military intervention to change the regime in Venezuela. The foreign ministry underscored that the US “plans for a rapid change of regime in Caracas have failed. By its self-assurance, Washington has let down those in Latin America and Western Europe who unwisely hastened to recognise an impostor, whom the people had not elected, as the head of Venezuela. By taking this step, they have deprived themselves of any room for diplomatic manoeuvre.” Furthermore, Moscow asserted that it proposed to do “everything within our power” to promote a national dialogue in Venezuela. However, Moscow has also signaled indirectly that any ideas of establishing a military base in Venezuela so close to the US shores is far from its thoughts. Clearly, the firm but prudent Russian stance went a long way to encourage China to shift to an overt proactive role. Needless to say, Russia (and Cuba) will welcome this Chinese shift. If the Russian and Cuban presence in Venezuela has been bad enough for the Trump administration, then the arrival of the PLA troops will be a bitter pill to swallow, given extensive Chinese involvement in Latin America, which is the backyard of United States. Indeed, China is joining Russia to assert the intention to safeguard its vital interests in Venezuela. To be sure, both Moscow and Beijing have taken note of President Trump’s recent remark that he intended to talk things over with his Russian and Chinese counterparts regarding Venezuela, which is as good as saying that he isn’t considering any military intervention, no matter the rhetorical remarks by US officials.